They sell sports nutrition products everywhere. At big-box retailers, drugstores, health food stores, even grocery stores. However, many conventional sports nutrition products, especially the most popular retail brands, contain artificial flavors, sweeteners, and preservatives. Conventional sports nutrition products may be untested or may contain unproven ingredients. Rather than testing products in clinical tests or with world-class athletes, many companies introduce new products without scientific confirmation. 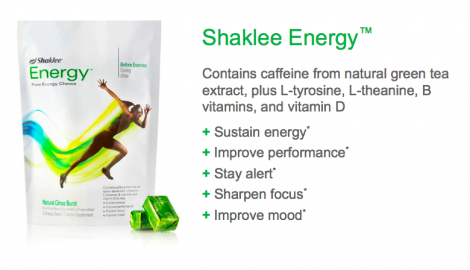 These and other health and safety concerns are why Shaklee created the new Performance Sports Nutrition line. Before this, Shaklee has continued to perform clinical trials to develop and improve their original sports products since the early 1980s. 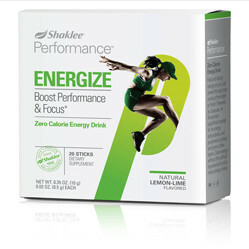 Shaklee’s Performance Sports Nutrition products are the envy of the exercise industry. 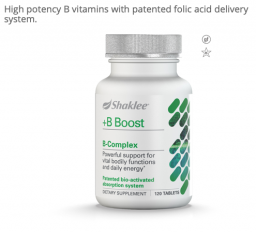 That’s because of the clinical testing that goes into developing Shaklee products. And the extensive testing was done on the raw ingredients to guarantee purity, safety, and efficacy. 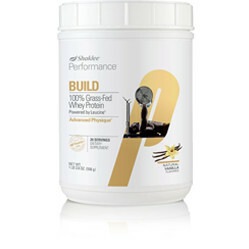 And finally because of the Shaklee Pure Performance Guarantee. When nutrition can be the difference between winning and losing. And purity from banned or harmful ingredients a must. 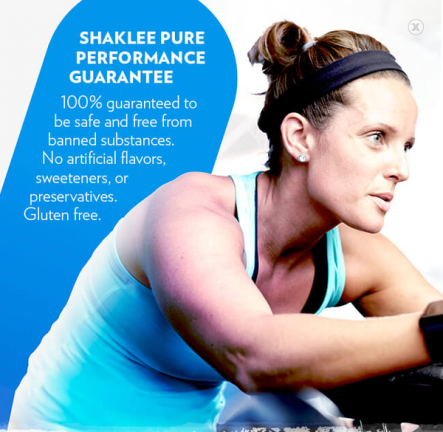 Top athletes choose Shaklee as the ONLY safe and pure supplement line. 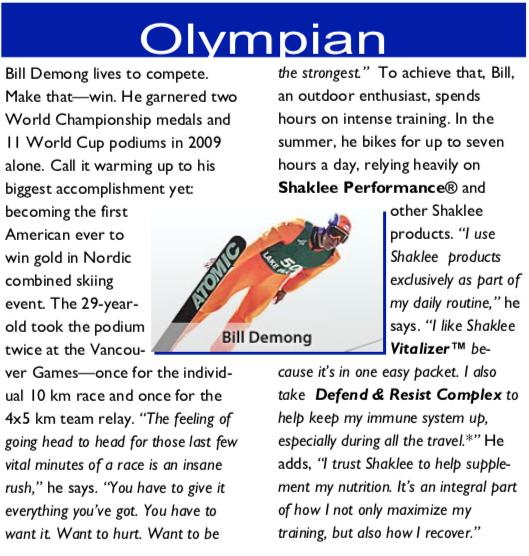 Shaklee nutrition and Performance Sports Nutrition products have powered world-class athletes of all types. 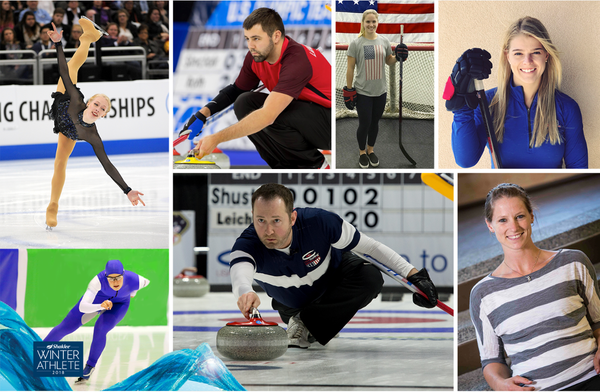 At the Pyeongchang 2018 Winter Games, the Shaklee Pure Performance Team fielded 28 athletes, seven who took home medals! That brings Shaklee’s total to 144 Olympic Medals over the years from athletes who relied on Shaklee nutritional products to power their bodies. – Improves physical performance and helps you stay alert. 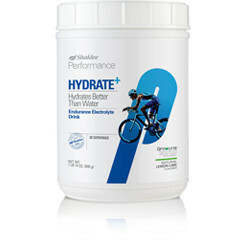 – Replenishes electrolytes and increases endurance and stamina. 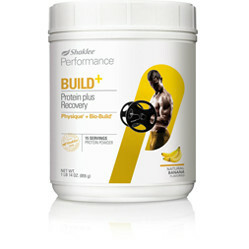 – Builds and repairs muscles faster with protein and added leucine. – Reduces exercise-induced muscle soreness and optimizes recovery. The Performance Sports Nutrition line contains products that are built for you to take before, during, and after workouts. So you can train longer, recover faster, and perform better. 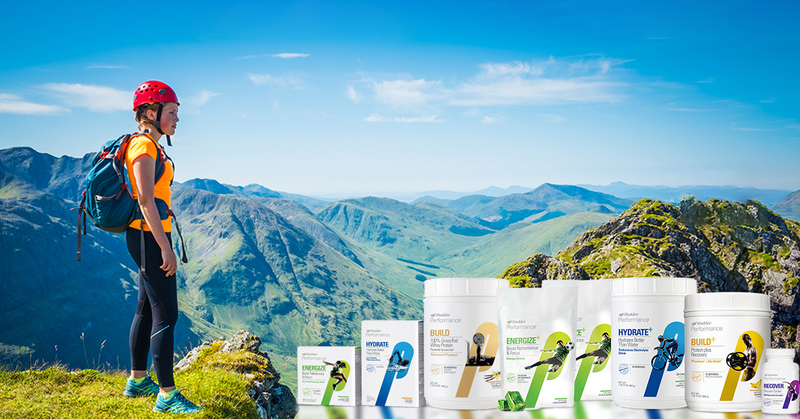 This high-performance line of sports nutrition products, designed by Shaklee scientists and leading sports nutritionists, address the needs of every state of physical activity. 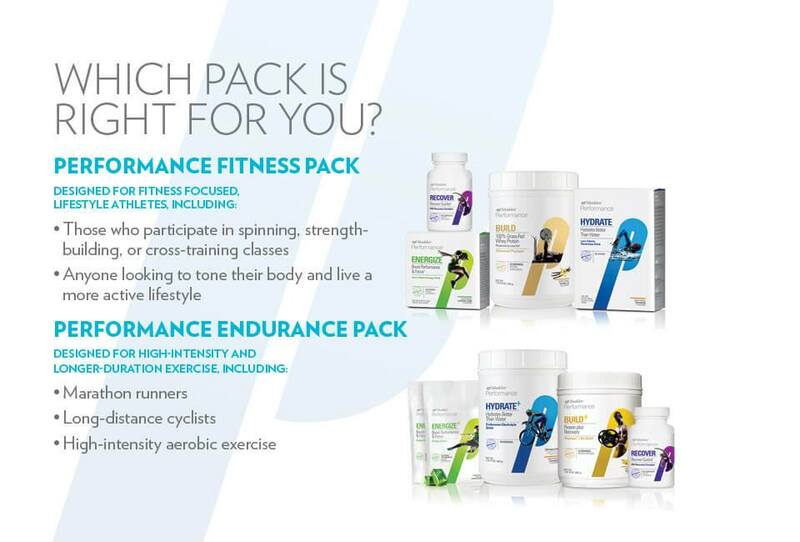 Based on the type of exercise, sport or physical activity you are doing, you can choose between the Fitness Pack and the Endurance Pack. Note: Performance Sports Nutrition Products can also be purchased separately. For anyone looking to tone their body and live a more active lifestyle. Or for aerobic or cardio based athletics. Provides fast and lasting clean energy without the calories and artificial ingredients found in many energy drinks. Powered by Guayusa, an Amazonian superfood coveted for its energy, antioxidants, and polyphenol content, and green coffee beans. Learn more about Zero Calorie Energy Drink. Powered by a scientifically developed, an intelligent-release blend of 100% grass-fed whey protein. Made with a proprietary cold filtration process to preserve the essential bioactives. Contains polyphenol-rich Tart Cherry extract proven to reduce post-workout muscle soreness and optimize recovery, along with our patented pain relief blend to relieve pain caused by overexertion. 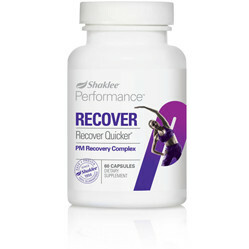 Learn more about Performance PM Recovery Complex. For any athletes involved in extended, high-intensity aerobic activities. 1) Energy Chews: A Burst of Energy to Help You Get that Extra Edge! Provides a clean burst of energy to help you get that extra edge when you need it most. Each Energy Chew delivers a scientific blend of caffeine from natural green tea extract, plus L-tyrosine, L-theanine, B vitamins, and vitamin A. 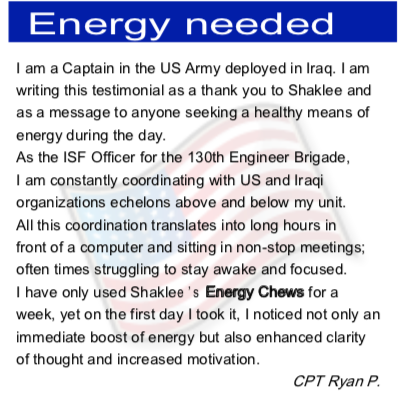 Energy Chews are a better and healthier choice than one of the many so-called “energy drinks”. Powered by a proprietary OPTI-LYTE™ blend of six electrolytes plus a unique mix of carbohydrates to deliver instant and sustained energy. 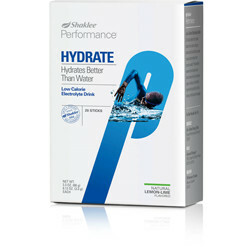 Supports optimal hydration and increases endurance for better athletic performance. 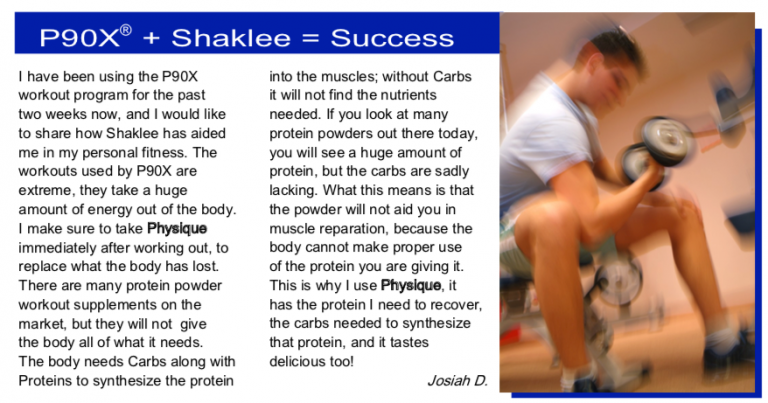 3) Physique + Bio-Build Recovery Shake: Delivers More Muscle Energy! A pure high-octane fuel for rapid muscle recovery. Made with a powerful Bio-Build blend, a mix of intelligent-release protein and carbohydrates that is clinically proven to naturally activate the body’s recovery process. Delivers more energy to the muscle than either carbohydrates or protein alone. 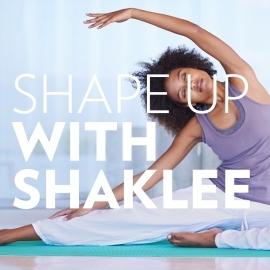 Another benefit using Shaklee Performance is that it can support your activity level without adding lots of calories if you’re also trying to lose weight. Low-Calorie Electrolyte Drink – For 10 calories per serving, this drink provides the essential electrolytes your body needs without the extra sugar, calories, and artificial ingredients typically found in leading hydration beverages. 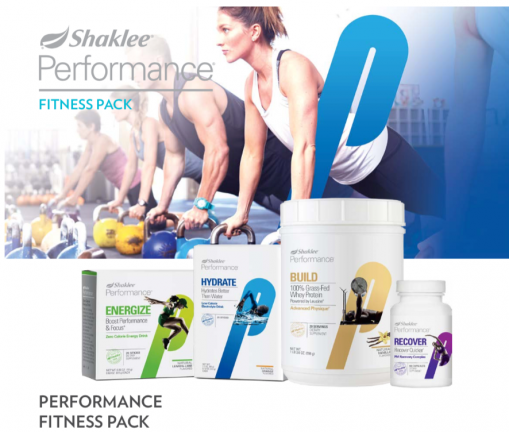 For a clinically proven weight loss program to use alongside your exercise routine, consider Shaklee 180 Weight Management Products They are clinically proven to lose only fat and preserve lean muscle mass. Shaklee 180 is a safe, smart and healthy way to lose the pounds and inches. And keep them off. If you focus on good nutrition sources for food. 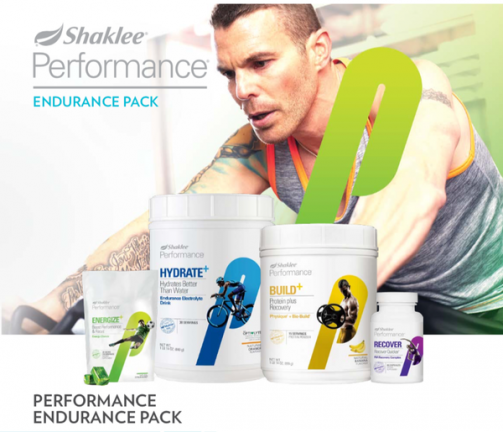 And use sports nutrition products backed by science, like Shaklee’s Performance Sports Nutrition line. You can achieve your highest level of performance. Here’s our success formula for achieving your Peak Sports Performance. = Your Peak Sports Performance.